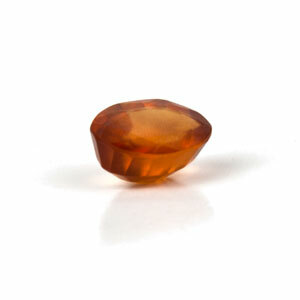 Gems | It was understood that on our planet earth the greatest condensation of the cosmic rays found in natural gemstones. Agate is a Semi-precious stone and belongs to the class of semi-Jewel. Agate Gem (Gomed) is oral and found in several colours. Agate Gem (Gomed) cures diseases of Rahu and Saturn. Agate Gem (Gomed) also increases appetite, vitality, confers good health, wealth and happiness. It gives all round prosperity. 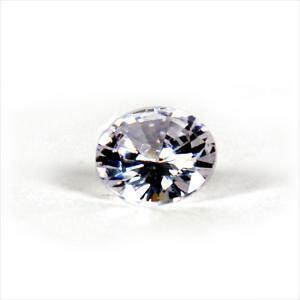 American Diamond Gem is used to remove the negative impact of planet Venus and to gain the favour of it. Venus is the joy of Kaalpurusha therefore by wearing Diamond you shall enjoy, pleasure, happiness, beauty, love and conjugal bliss in your life. Cats Eye is found in different colour. But the gem, bright and gray in colour like the eyes of a cat, is the most useful. 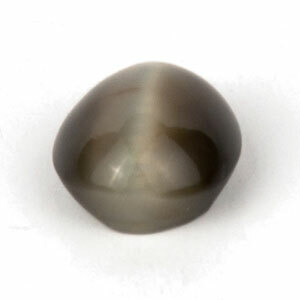 Cats Eye Gem (Lehsuniya) is useful for eradicating evil influences of Ketu and diseases given by Mars. 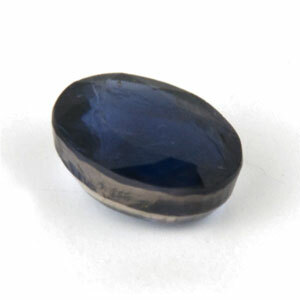 Cats Eye Gem (Lehsuniya) also cures paralysis and prevents unexpected mishaps in life. A high quality emerald is deep in colour and is attractive. Emerald is found in light and moss colours also. 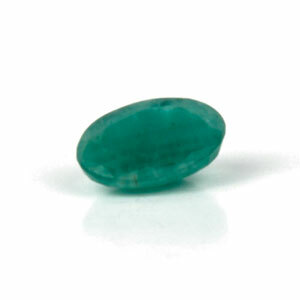 Emerald Gem (Panna) increases intelligence and brain power, removes and cures fickle mindedness, loss of memory, stammering, haish spirit, fear from spirit, but reduces passions and sexual desire. 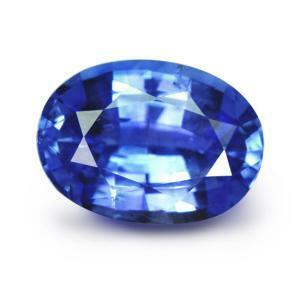 Neeli gem is used as a substitute of Blue sapphire and rectifies problems like bad dreams, alcoholism, theft, tension, fear, insomnia, danger, headache etc.It brings good health, peace, love, courage, happiness to its wearer and makes one optimistic. It is used to attract females and for solving litigation matters. 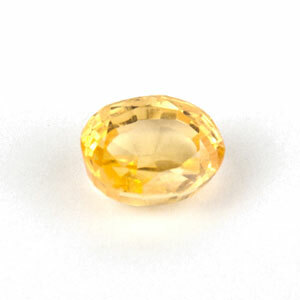 Pearl Gem (Moti) is a Praanij gem. It is found in a distinct shell. 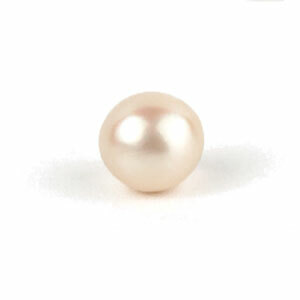 Pearl is used to remove the evil effects of moon and it strengthens the mend force and induces good sleep. Pearl Gem (Moti) also gives good memory, cures uterine disorder, heart trouble and eye diseases, TB, constipation and hysteria etc. 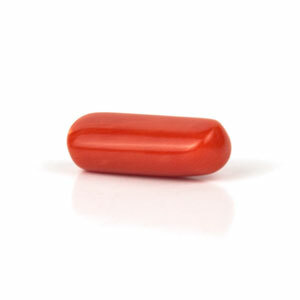 Red Coral Gem (Lal Moonga) is a Jaivika gem found in sea. Coral rocks are built by a particular insect found in sea. Red Coral Gem (Lal Moonga) ensures material happiness, recovery from diseases given by Mars, such as fever, cough, bilious complaints, smallpox, chickenpox, head ache, loss of vitality, piles, boils, measles etc. The Sun god is considered to be the king of the planets. By His grace the life of the human beings develops. 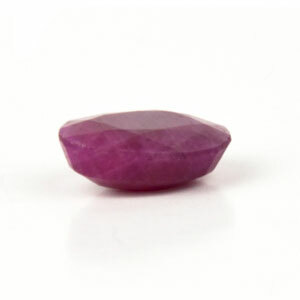 Ruby is prescribed to strengthen the position of the Sun. Jupiter, a planet having sky elements in it, plays a vital role in influencing the intellect wisdom of a man. Jupiter is called Bruhaspate also. Jupiter is also the significator of writing, publishing, Tantra-Mantra, Vedas and other classics, wisdom, moral conduct and gentility.